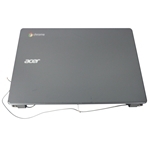 CDS Parts - Acer Chromebook C720P Black Lcd Touch Screen Digitizer Module 11.6"
Home → Chromebook Parts → Acer Chromebook C720P Black Lcd Touch Screen Digitizer Module 11.6"
Description: New Acer chromebook touchscreen lcd module. This part is for touchscreen models only. 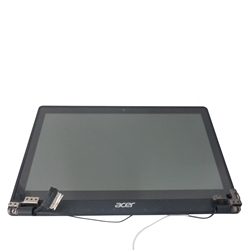 The module is made up of the screen, digitizer, bezel, lcd back cover, lcd cable and hinges.